A popular opinion is that we’re dumbing down our media – that our attention spans are getting shorter with every year that passes. In reality, there is an increasing demand for more complex, longform narratives that take time to create and consume. Last month, the ﬁrst ever UK conference dedicated to longform journalism and storytelling took place in London. Well Told brought together reporters, authors, documentarians and broadcasters from around the world to share their storytelling skills and techniques, and surrender their secrets about what makes a good story. 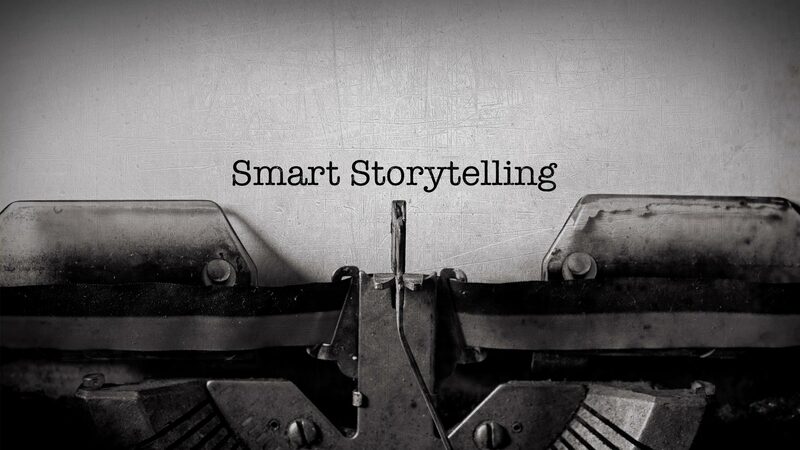 Well Told marks the return of smart storytelling. There is an increasing demand for stories that last – a rising trend in longform and narrative stories that take time to create and consume, that teach us something new about the world or challenge us to see it in a different way. Recently, the podcast S-Town went viral, achieving ten million downloads in the ﬁrst four days after its release, and a record-breaking forty million in its ﬁrst month. Initially presenting itself as a straightforward piece of true crime reportage, S-Town is a masterclass in burying the lead, that deﬁes expectation and transcends genre. Many have described its intricate structure as novelistic: ﬁve years in the making, S-Town is an intricate journey that surprises the listener at every turn and requires patience, focus and a seven-hour commitment to reach its stunning conclusion. But rather than alienating people looking for pure escapism, the podcast has captured people’s imagination with its passion, detail and painstaking production. The trend also extends to the ﬁctional stories we enjoy, with slower, more complex television shows becoming popular in recent years. Better Call Saul, The Bridge, even Game of Thrones, do away with instant episodic gratiﬁcation in favour of richer, series-long narrative arcs involving multifaceted characters and elaborate sub-plots. « Creativity and emotion – is it risky business?